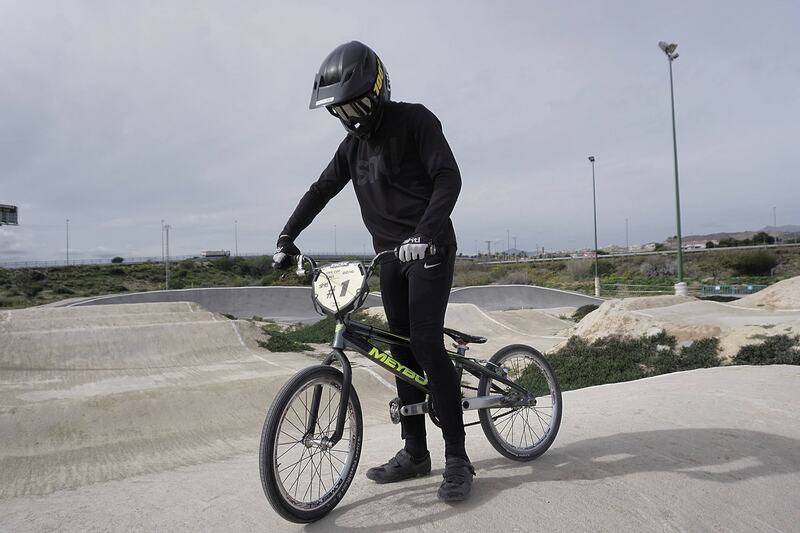 We just got this bmx racing edit from our team rider and ambassador Oskar Kindblom. Nice ride dude! Oskar is riding with our mx jersey and mx gloves which is a part of our new in 4 life collection. Don’t forget to check out Oskar in our dwbtoftshit! ambassador section for some more bmx racing videos!